Want narrower bars. Now there’s an option other than cutting them down permanently. When it comes to handlebar width, one size fits all doesn’t work. Not only is bar width determined by the size of the rider, it also depends on personal preference and where you ride. 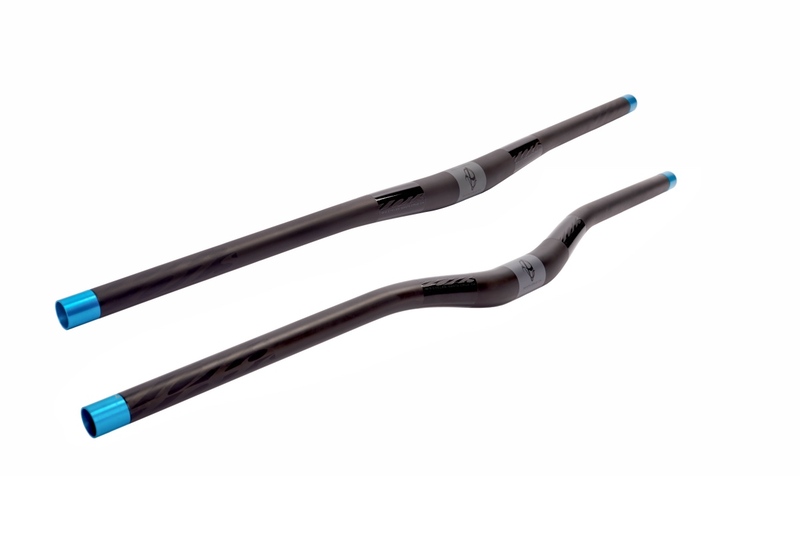 Enter the new Ibis Hi-Fi and Lo-Fi handlebars. 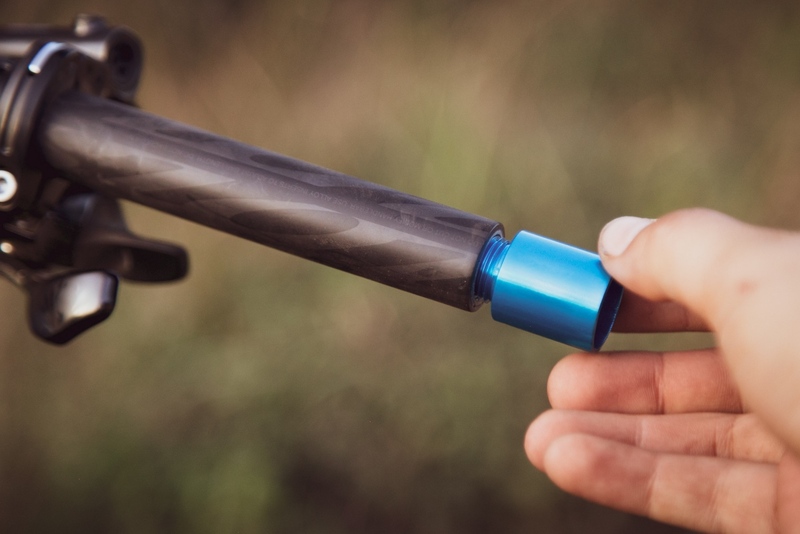 Since many people are reluctant to cut down their expensive bars because it’s a one-way change, you see many riders using bars that were either too wide or too narrow. 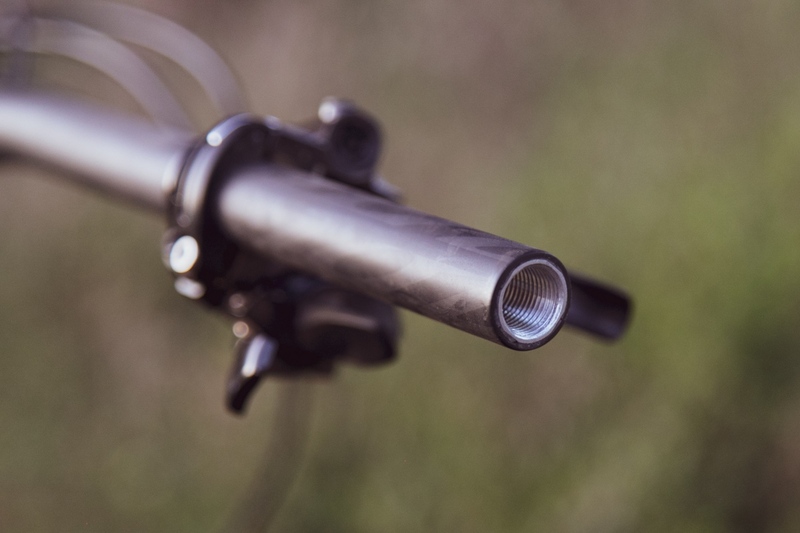 That’s what led to the Ibis Hi-Fi and Lo-Fi handlebars, which are intended to be a solution that makes it easier to experiment with different bar widths. 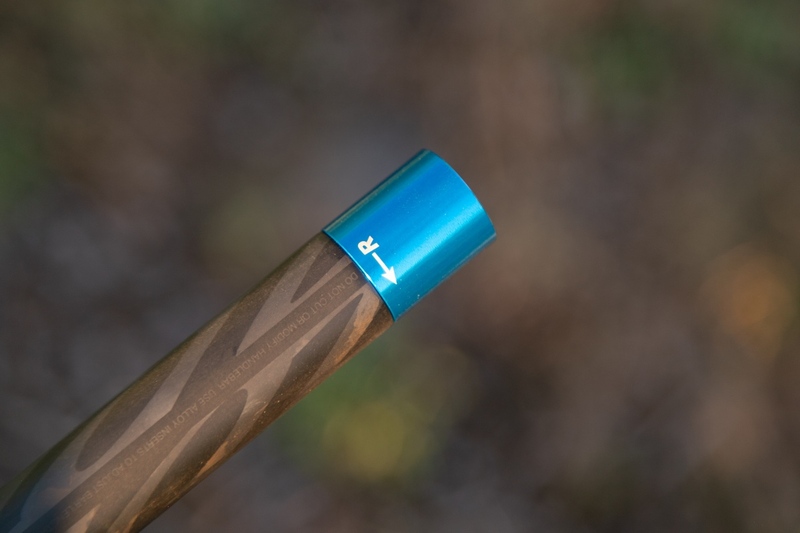 The new Ibis Hi-Fi and Lo-Fi handlebars are adjustable. 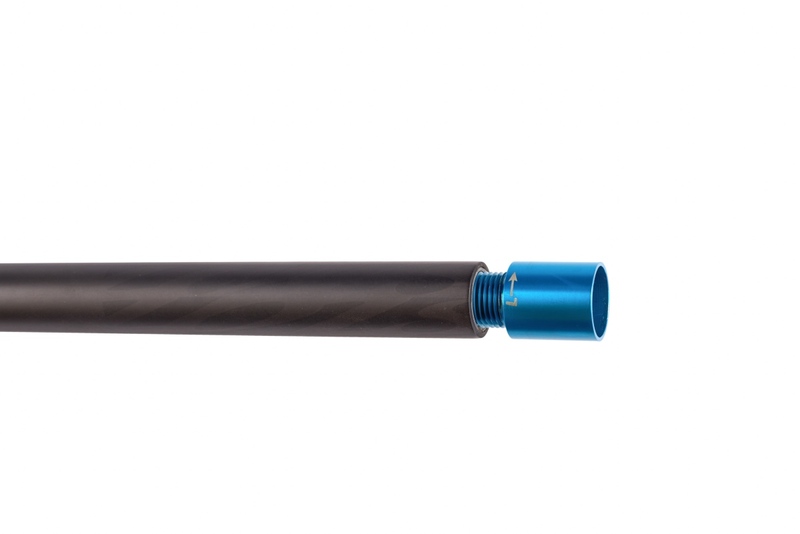 Using two 25mm wide aluminum inserts that thread into the ends of the bar, you can easily swap between 750mm and 800mm. Or, you can cut the inserts to any measurement in between. 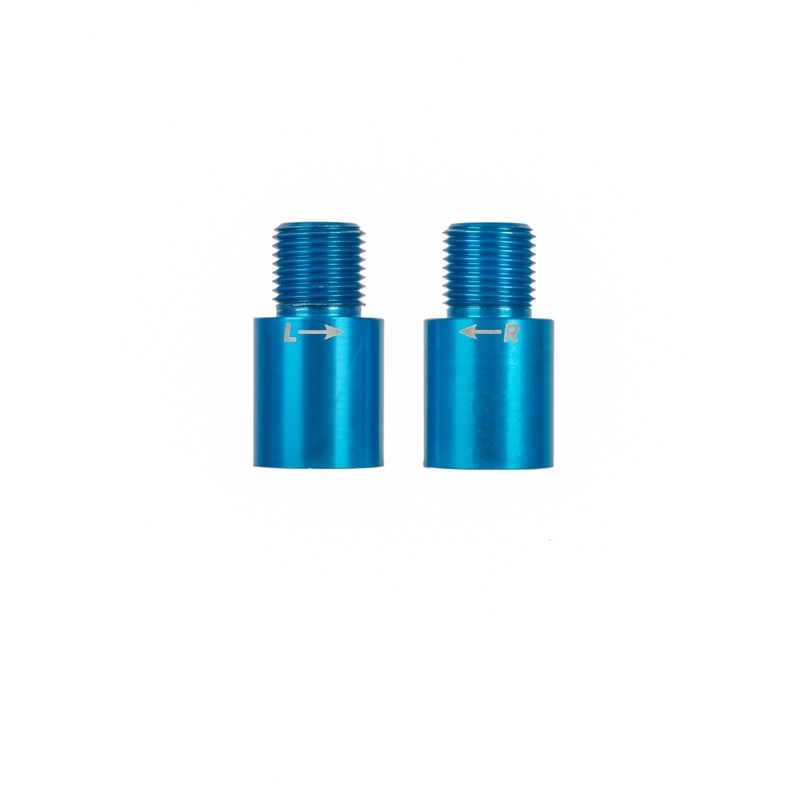 For instance, take 10mm off each end for a total 780 width. Change your mind? Replacement inserts are just $15. Press play to see the bars in action. But don’t all the really fast people run 800s? Both Robin Wallner and Lew Buchanan, two of the faster enduro racers in the world, are just under the 6-foot mark. Both of them prefer a 760mm wide bar. Ibis’ top female racer, Bex Baraona, is around 5-foot-7. She cuts her bars down to 740mm. 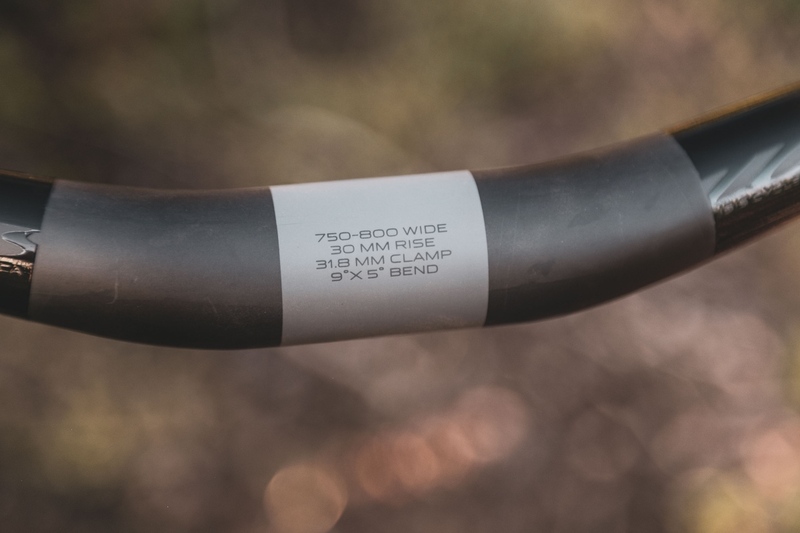 Even people who prefer 800mm bars sometimes ride in places where the trail is so narrow they would prefer a shorter bar but would want the 800mm width back as soon as they return to home trails. 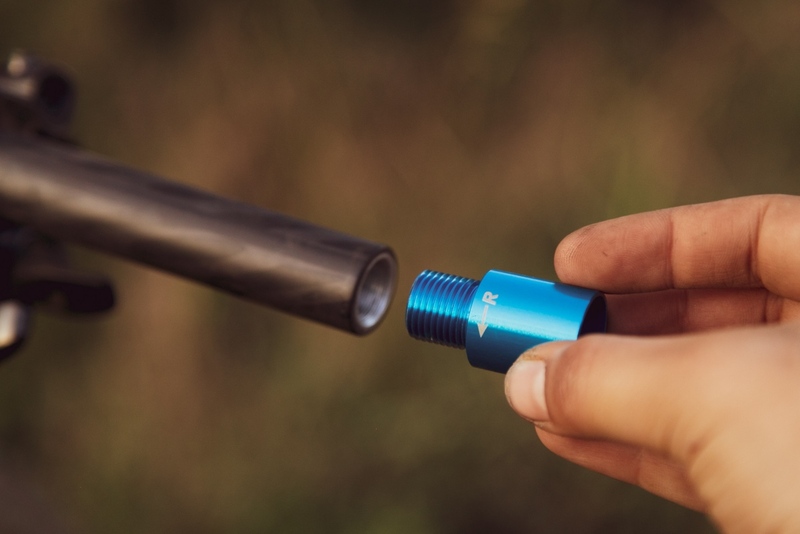 The new bar comes in two versions, the Ibis Lo-Fi with 10mm rise and Ibis Hi-Fi with 30mm rise, both with a 31.8mm clamp. 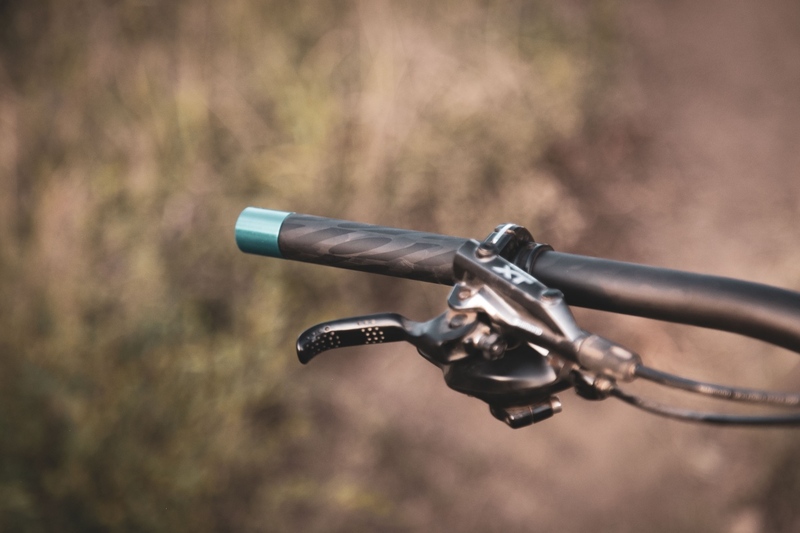 Even with the added adjustability, the bars are still reasonably light, with weights of 249g for the Ibis Hi-Fi and 238g for the Ibis Low-Fi. 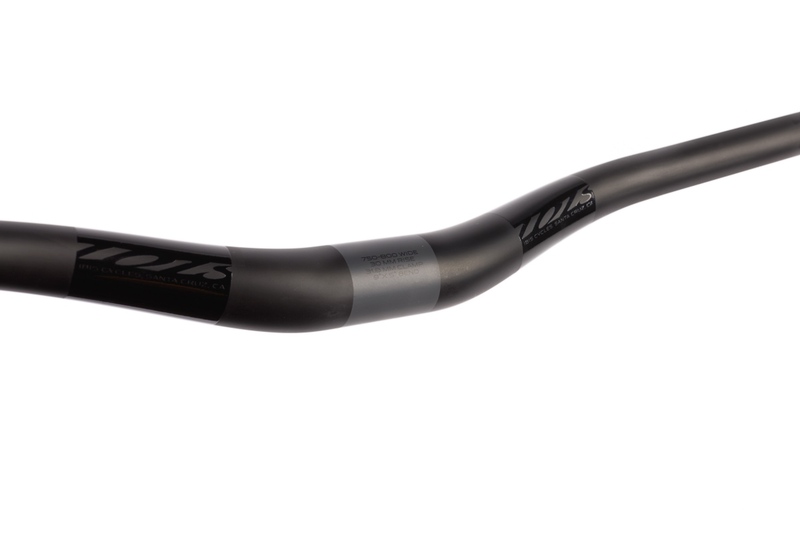 These handlebars are currently shipping on XT, X01, and XX1 equipped complete Ibis bikes. They’re also available on NX and GX builds for a small upgrade fee. The bars will be available aftermarket this fall and will sell for $170. And just like their frames and wheels, the bars are backed by a seven-year warranty. To learn more visit www.ibiscycles.com.